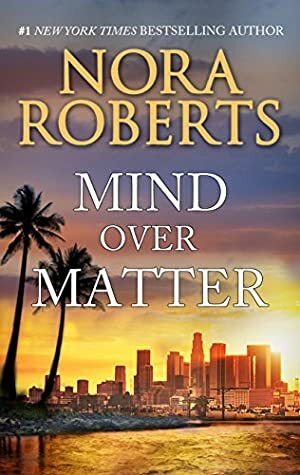 Don't miss this classic tale of romance and intrigue from #1 New York Times bestselling author Nora Roberts. David Brady needs a star for his documentary on paranormal psychology. When he finds out theatrical agent A.J. Fields has a psychic for a client, he's thrilled. However, A.J. is reluctant to let her client work with the smooth-talking producer who's obviously a skeptic. David can tell that A.J. 's icy exterior is just a front. He's determined to discover what secrets she's hiding... but he might just find more than he bargained for! We started tracking this book on April 19, 2017. The price of this book has changed 9 times in the past 732 days. The lowest price to date was $0.99 last reached on September 12, 2017. The highest price to date was $7.99 last reached on August 4, 2018.